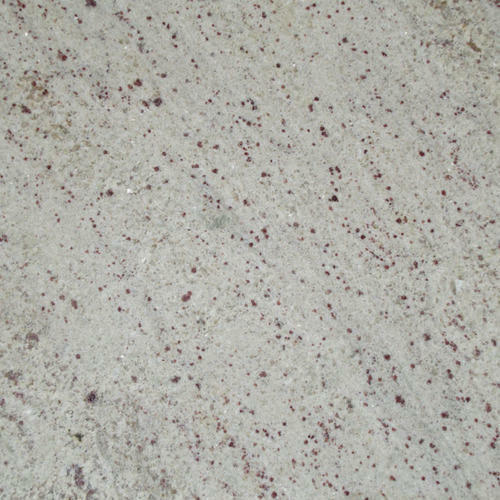 Our organization has successfully expanded its business in the market owing to the offered quality array of Amba White Granite which ensure rough and tough usage. Incepted in the year 2010, Mahalaxmi Granite & Ceramics is leading Wholesale Trader of Designer Granite, Granite Tile, Designer Marble etc. Manufactured making use of supreme in class material and progressive tools and technology, these are in conformism with the guidelines defined by the market. Along with this, these are tested on a set of standards prior final delivery of the order.